The Trustees of Hyde Hall, the National Historic Landmark and State Historic Site located in Glimmerglass State Park, are pleased to announce that New York State Senator James L. Seward will be honored for his service to the community at the August 4, 2018 Hyde Hall summer Gala. 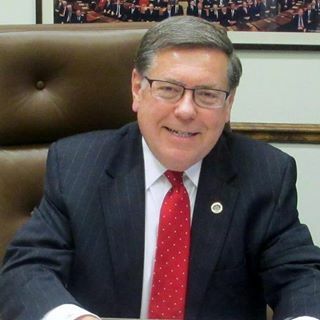 First elected to the state senate in 1986, Senator Seward serves as state senator for the 51st District, which is comprised of all or part of nine counties. Long a supporter of Hyde Hall, in 2016 Seward co-sponsored legislation that would extend for another 30 years the public/private partnership between the State of New York and Hyde Hall, Inc., a 501 c3 non-profit organization dedicated to the preservation and restoration of Hyde Hall as a museum and cultural center. A native of Otsego County, Senator Seward attended Oneonta public schools and graduated from Hartwick College with a B.A. degree in political science. He also studied at the Nelson Rockefeller Institute of SUNY Albany. In 1999, Hartwick College honored Senator Seward with an honorary Doctor of Laws degree. 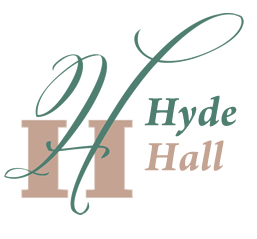 Please visit www.hydehall.org for more information about special events such as the August 4th Jane Austen-themed Gala. Tickets may be purchased by calling 607-547-5098 x8.